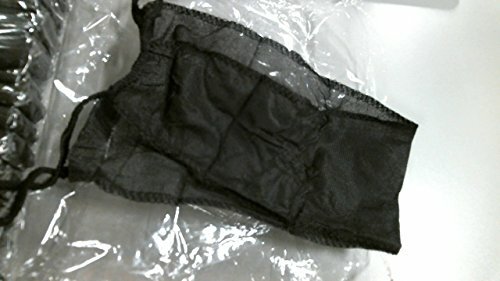 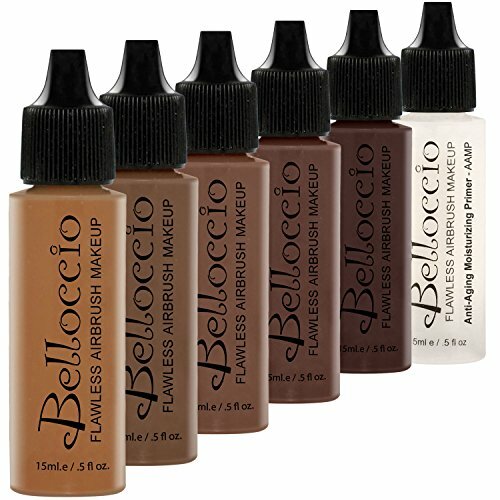 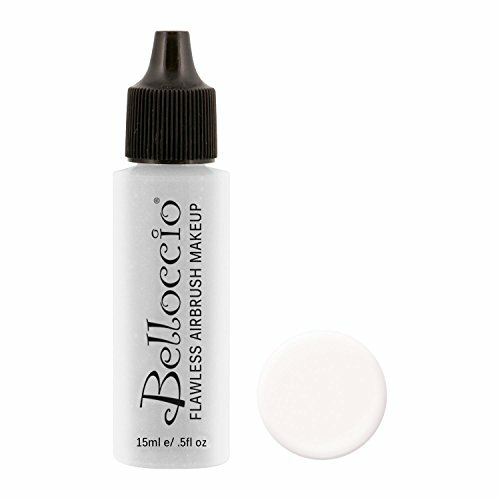 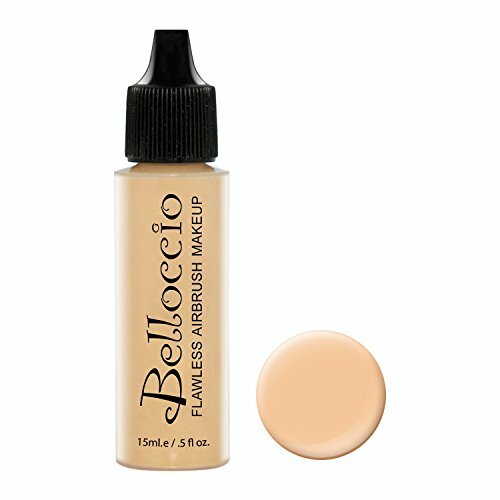 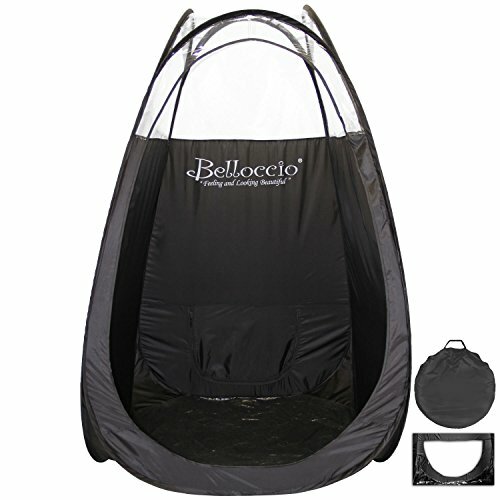 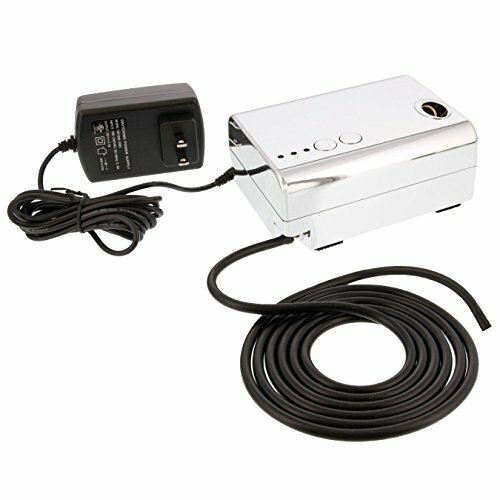 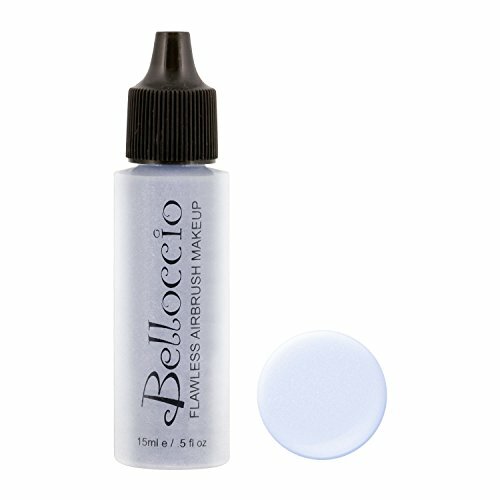 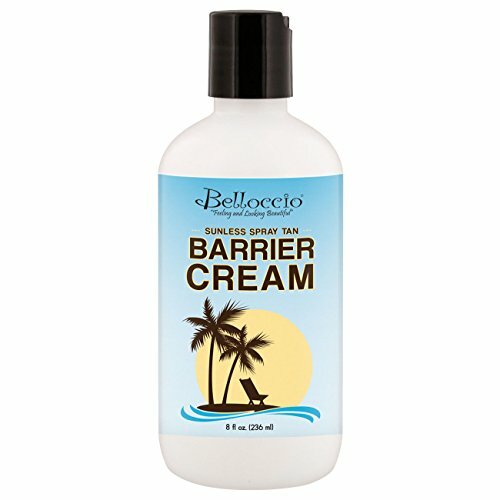 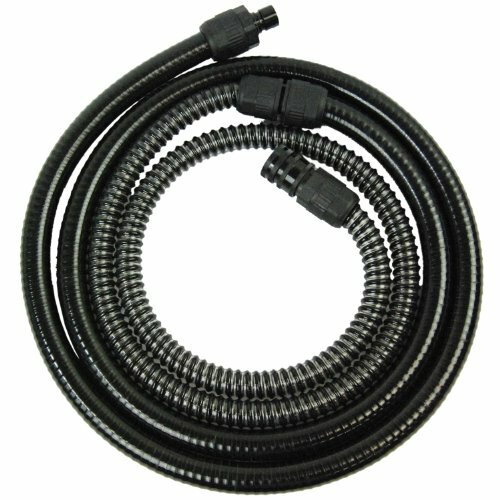 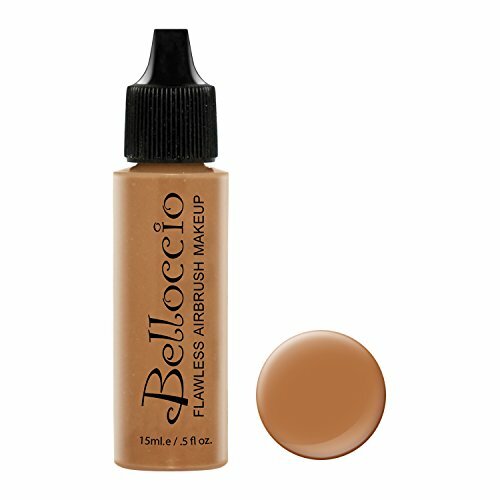 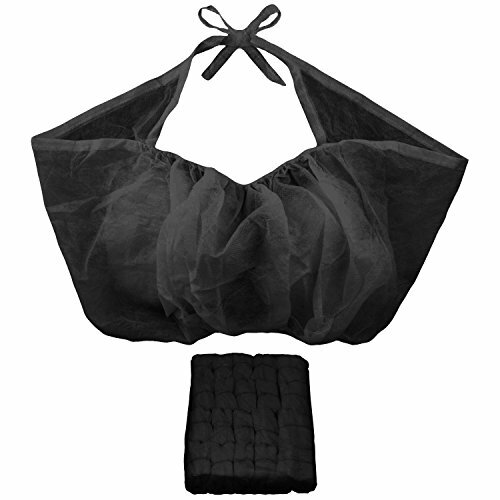 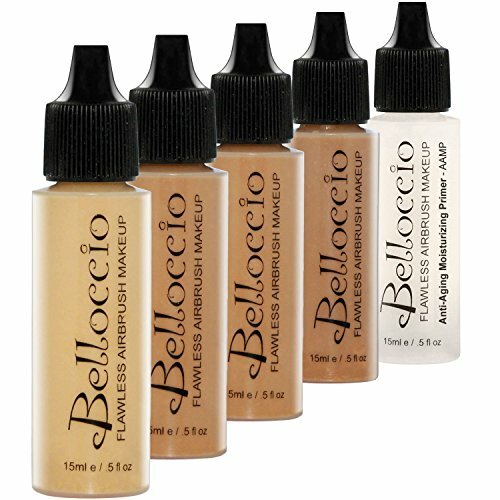 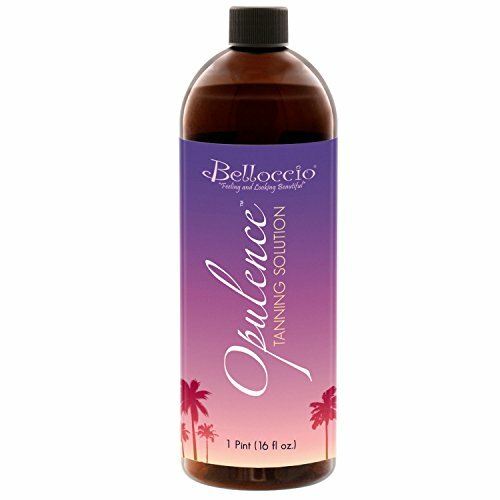 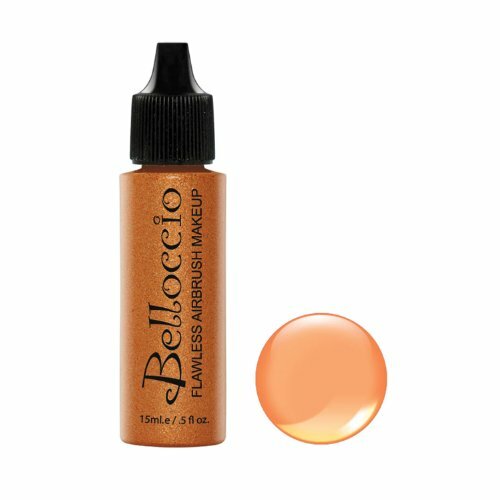 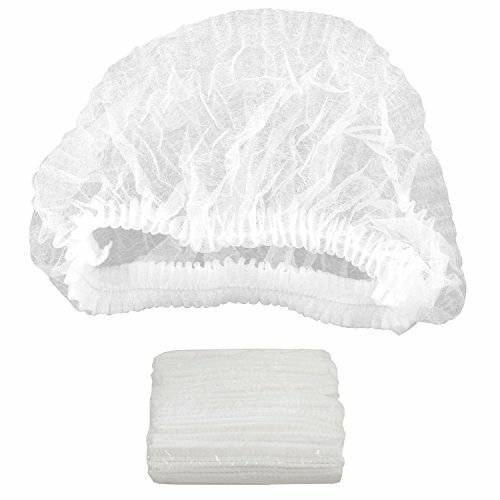 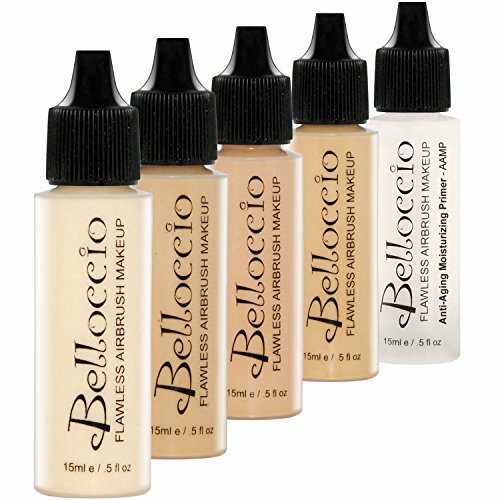 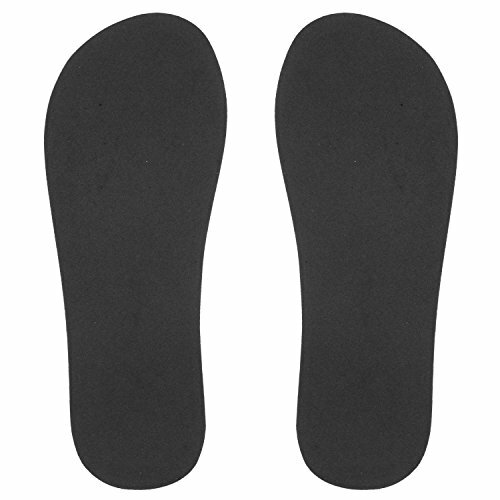 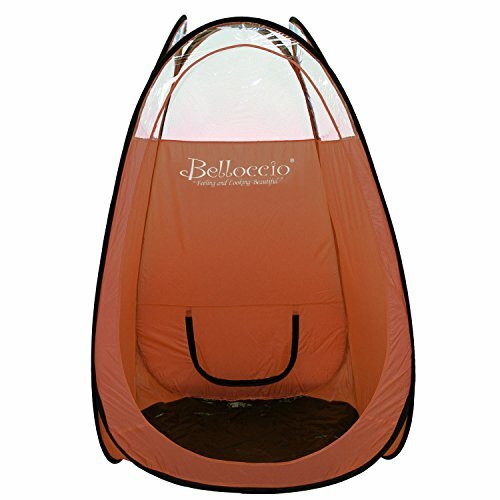 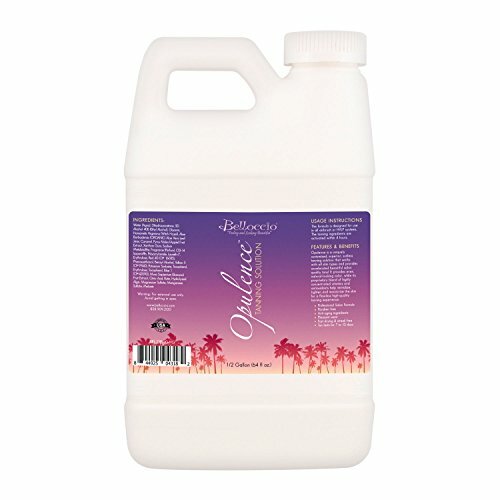 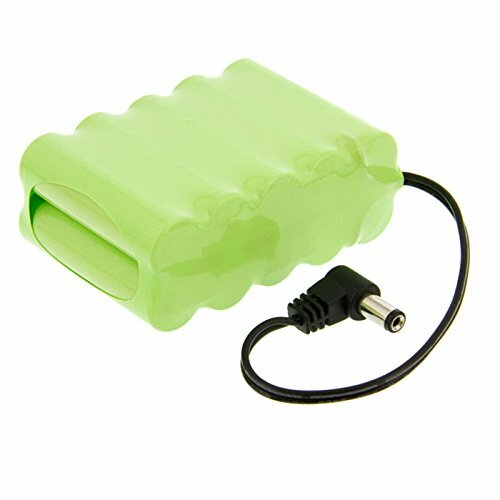 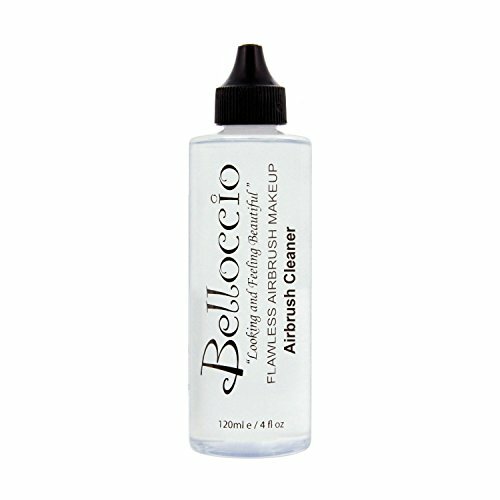 Belloccio has 92 products available for sale in the category of Beauty & Personal Care. 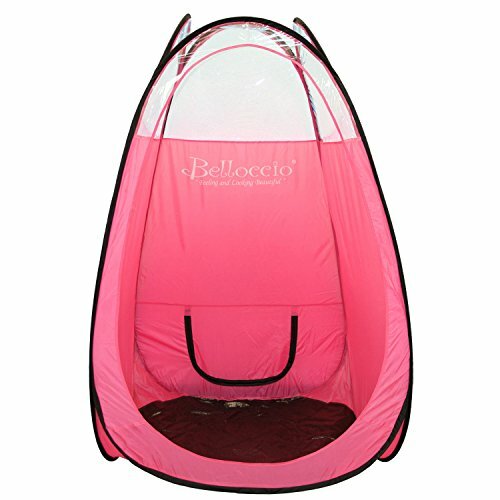 Belloccio is rated 8 out of 10 based on 3,973 reviews. 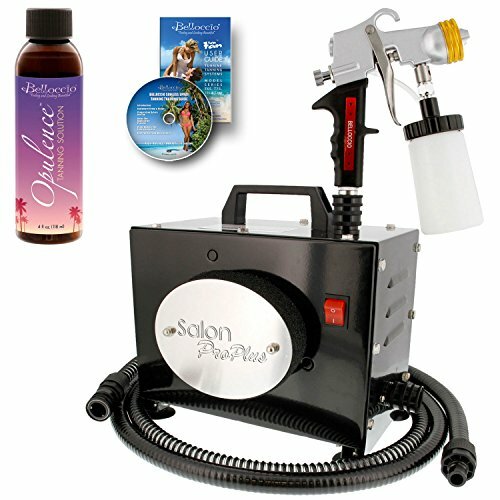 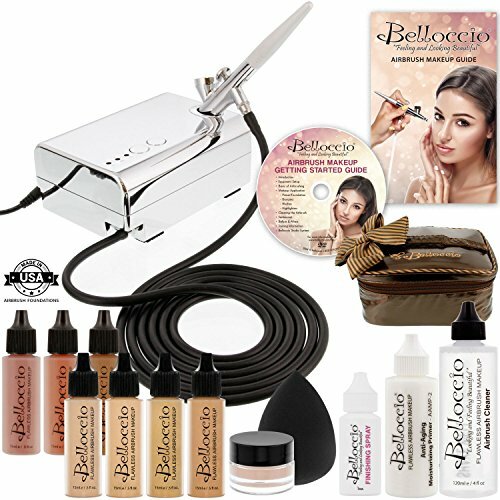 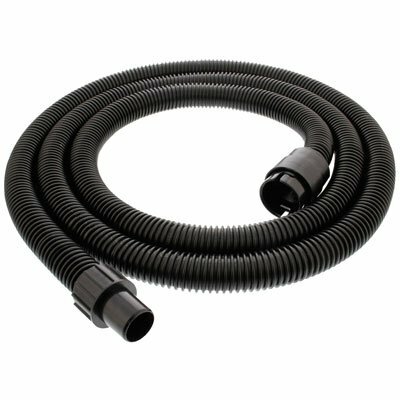 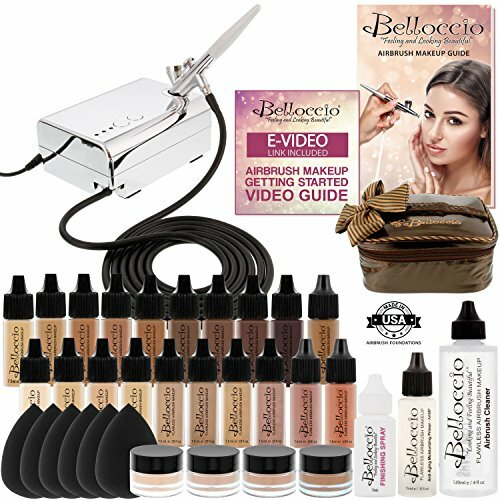 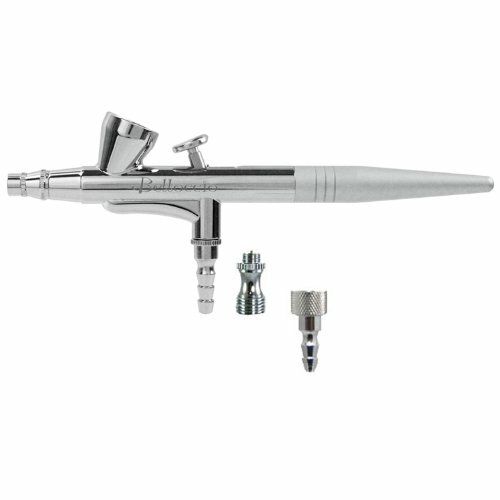 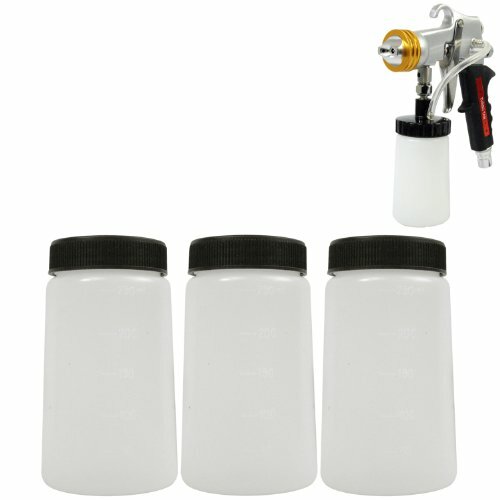 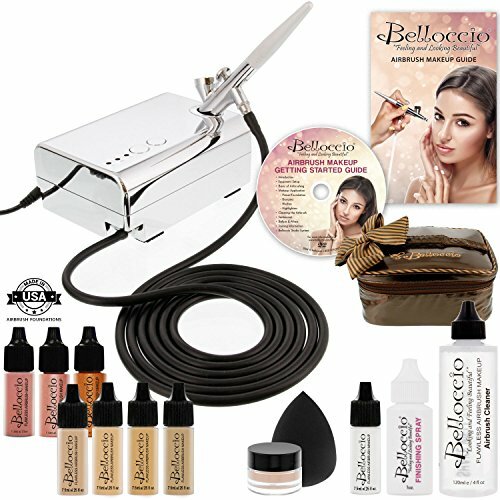 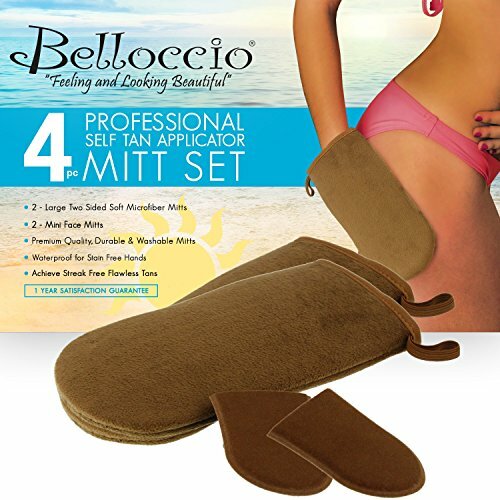 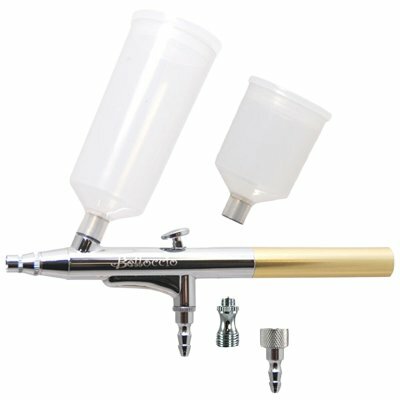 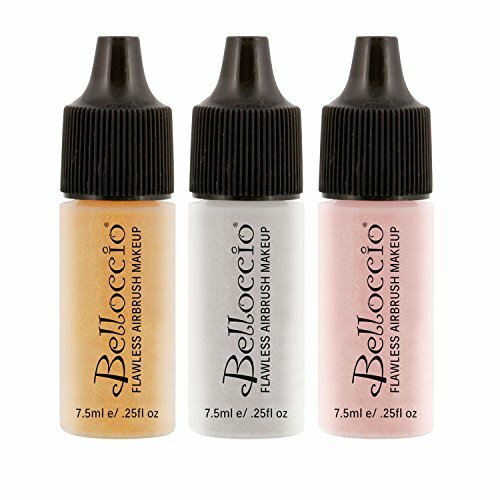 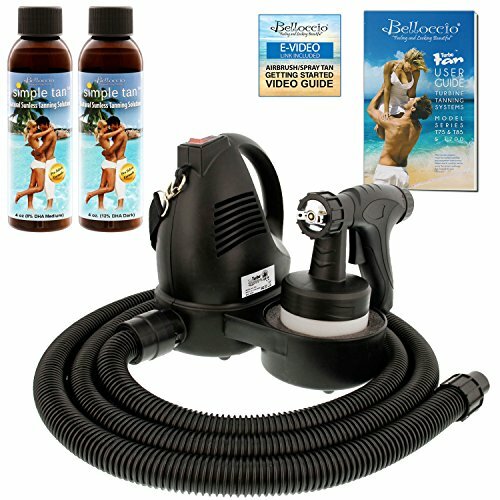 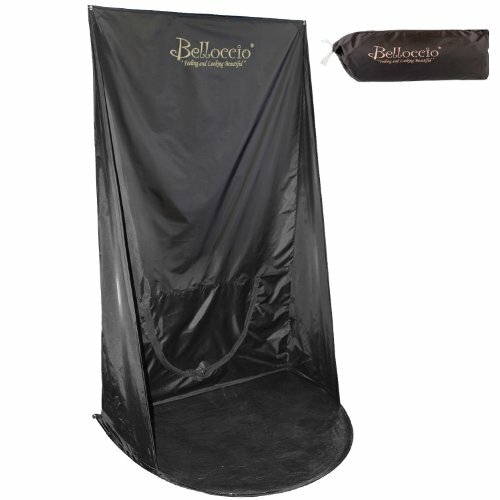 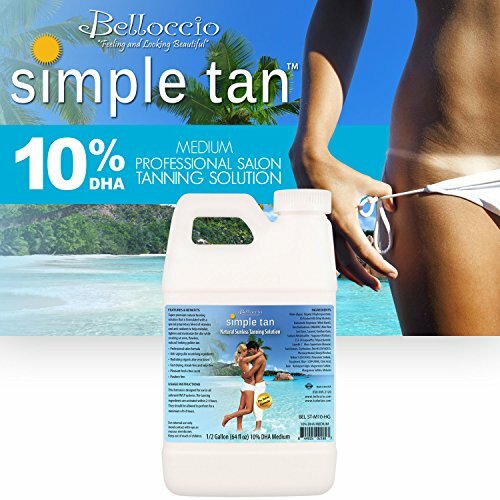 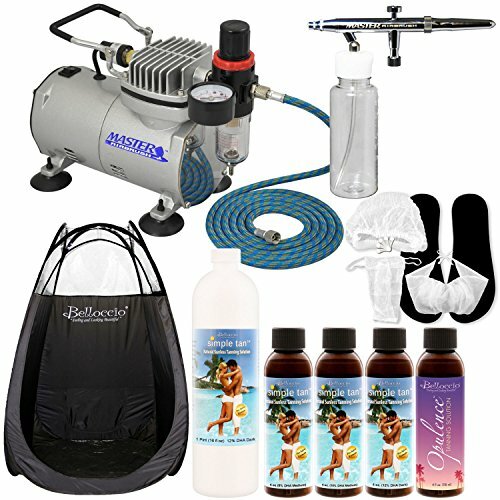 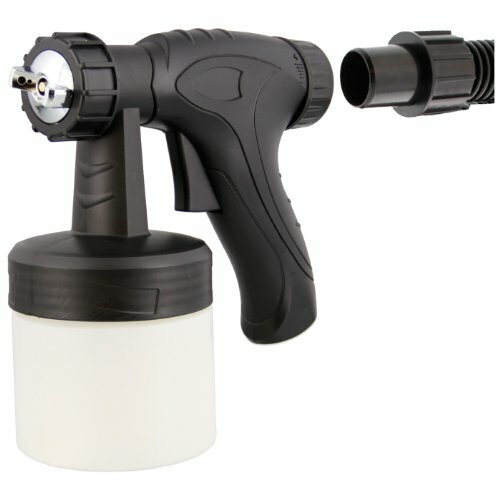 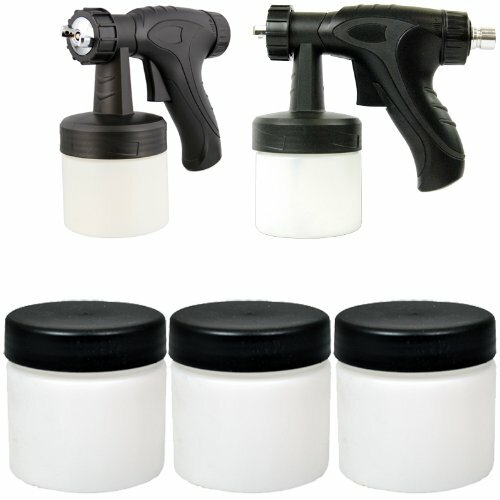 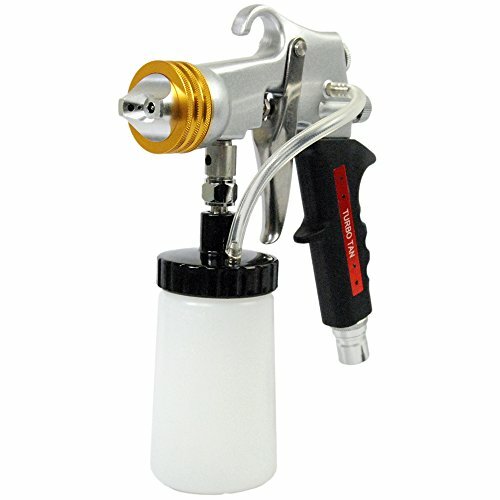 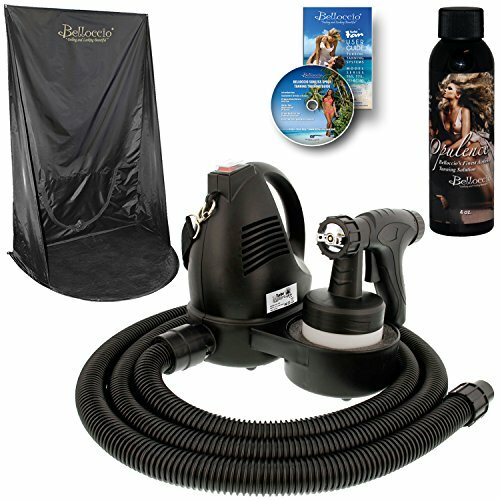 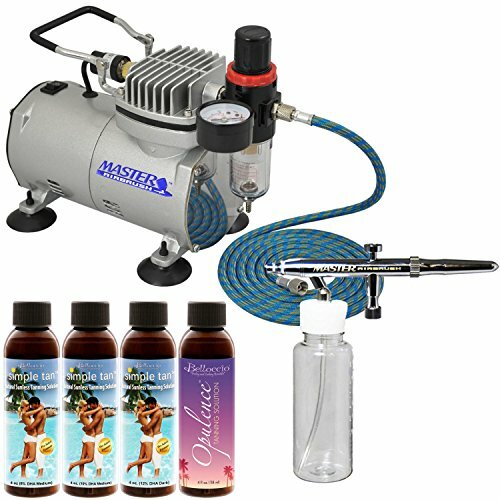 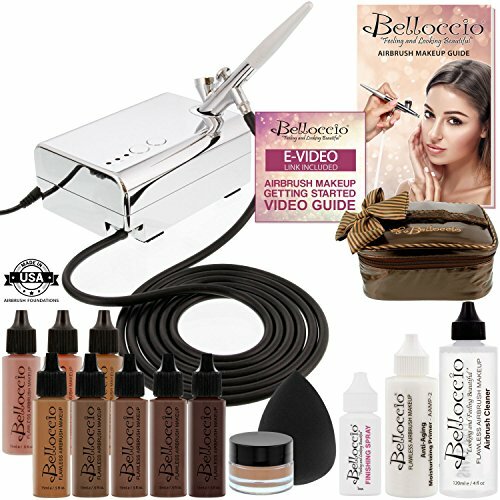 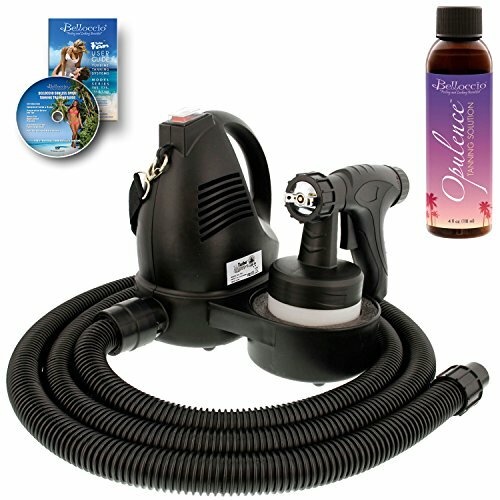 Review - Belloccio&reg; Brand Complete Professional Sunless Tanning Airbrush System That Includes Our Premium Belloccio Airbrush, Compressor &amp; Hose and a 4 Ounce Bottle of &quot;Opulence&quot; By Belloccio, the Finest Tanning Solution Available Today That Works on All Skin Types. 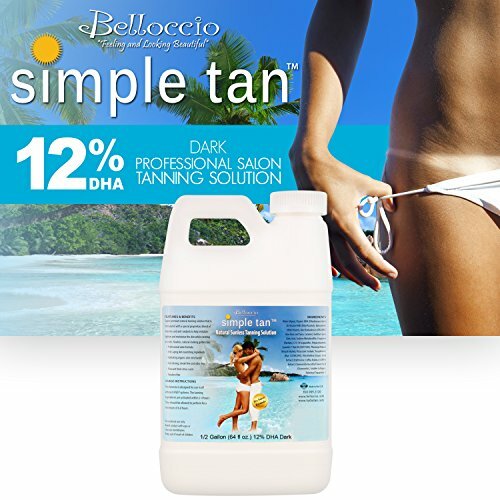 Review - Pro Belloccio Airbrush Sunless Tanning System; Pint of Simple Tan 12% DHA Dark Salon Sunless Tanning Solution, 4 Solution Variety Pack, Tent &amp; Acc.